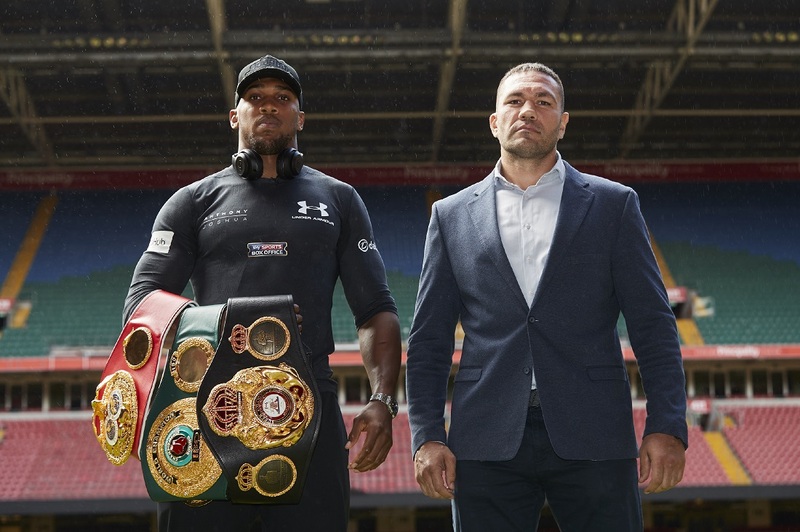 A record breaking 70,000 tickets have been sold for the World Heavyweight title showdown between Anthony Joshua MBE and Kubrat Pulev at Principality Stadium in Cardiff on October 28, live on Sky Sports Box Office. Tickets have been snapped up by fans eager to see the biggest star in the sport meet his IBF mandatory challenger in his 20th pro outing as he hunts a 20th straight KO win – and the event has become the fastest selling sporting show at the stadium, and has beaten the record set when 63,000 witnessed the rematch between Muhammad Ali and Leon Spinks at the New Orleans Superdrome in 1978. A limited number of tickets remain on sale via www.StubHub.co.uk priced at £40, £60, £200 and £300.